Union Public Service Commission (UPSC) has released the official notification on its official website and has begun its online application process from February 19, 2019. Last date for application is March 18, 2019. The civil services examination (CSE) 2019 preliminary level will be conducted on June 2, 2019. 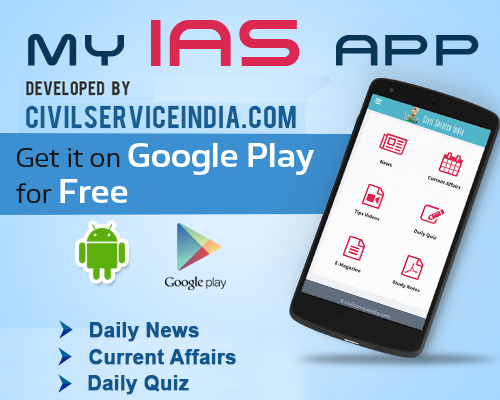 Candidates interested for UPSC IAS/ IPS/ IFS can apply for the examination online. The application forms has been uploaded online at the official website of UPSC at upsc.gov.in. The main examination for UPSC civil services exam will be conducted on September 20 which will be held for five days. The main examination for UPSC Indian Forest Service (IFS) will be conducted on December 1, 2019. The IFS main exam will be conducted for 10 days.